Marty Simpson: The Arm-Chair Place-Kicker (And Comedian): Akintunde's Recipe for a Hot Comedy Show Includes a Pasty White Substance - ME! 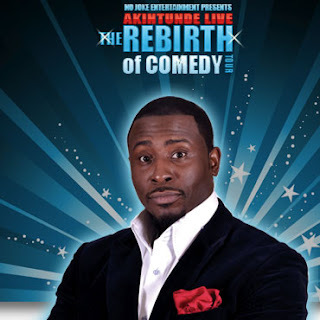 Akintunde's Recipe for a Hot Comedy Show Includes a Pasty White Substance - ME! Akintunde's recipe for a hot comedy show includes a peculiar pasty white substance...ME. That's right, check it out!